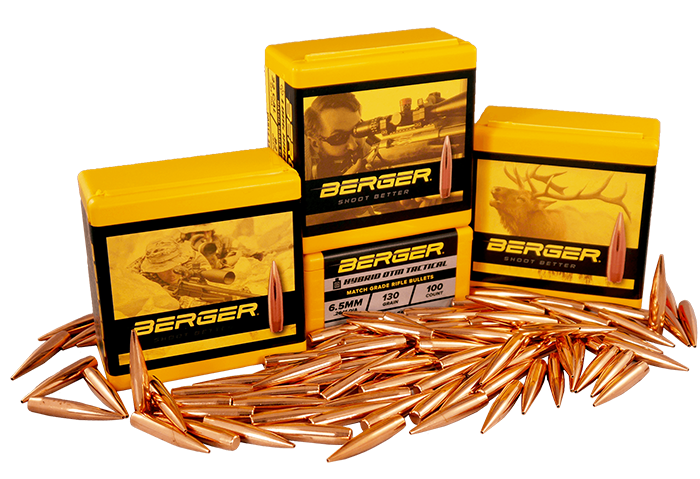 Berger 80.5 Grain Fullbore Target Bullets are often used by competitve shooters who seek the highest accuracy possible. FullBore Bullets are often used beyond mid-range distances out to 600 yards or more. The 80.5 Grain FullBore Bullet was specifically designed for accross-the-course competitive shooting with today’s AR platform target rifles where reliable magazine feeding is a must. 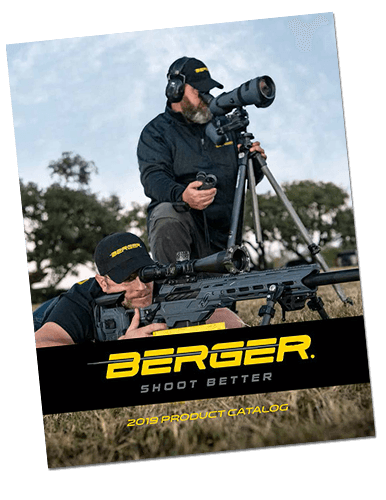 Berger FullBore Target bullets are match-grade quality and utilize a tangent ogive bullet design which makes these very easy to load, tune and shoot. Highly accurate, this Boat Tail Bullet uses J4 Precision bullet jackets for construction. J4 Precision Jackets have a Total Indicated Runout (TIR) of +/- .0001 and extremely tight manufacturing tolerances. 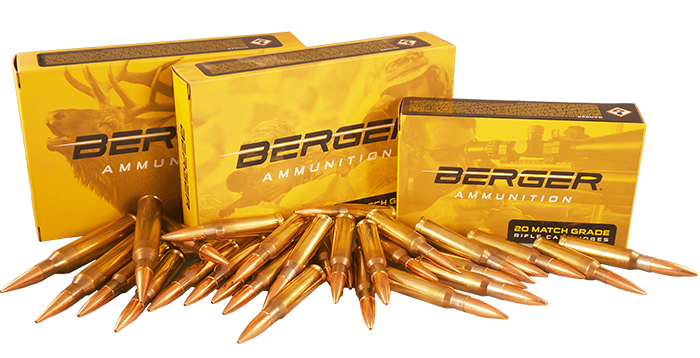 Berger Boat Tail Target Bullets are excellent for magazine feed applications, or where conformance to SAAMI overall length is necessary.